Loaded with avocado, eggs, and of course, authentic Hatch Valley Green Chile from Select New Mexico! I added fresh salsa and sour cream to really boost the flavor. The refried beans were a great side, especially since they were obviously homemade. 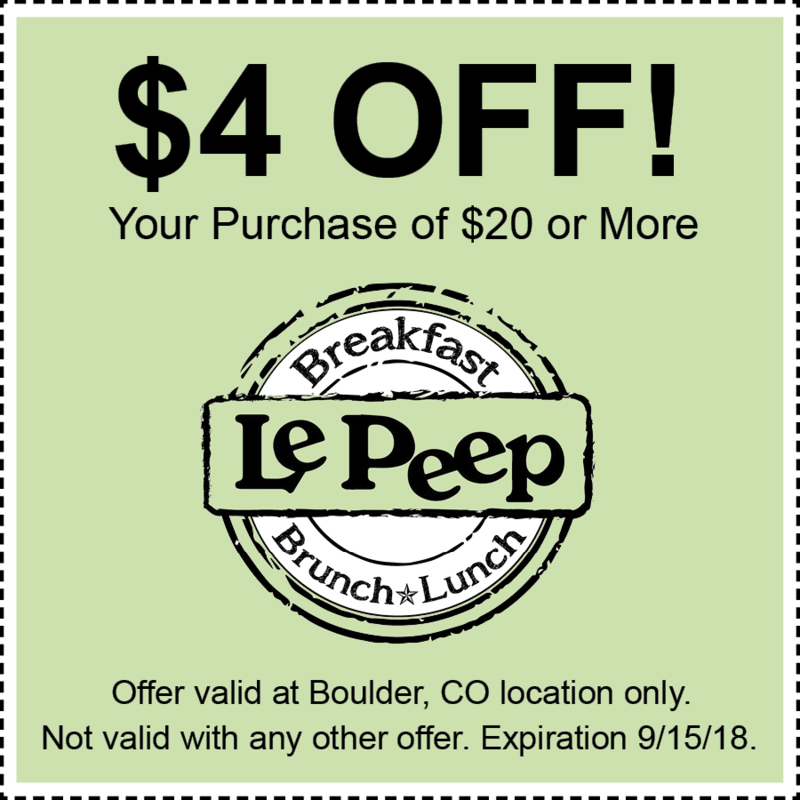 Although Le Peep is a chain with 15 locations in Colorado alone, it totally has that “local” feel. Open daily for breakfast, brunch, and lunch. Check it out at lepeep.com!